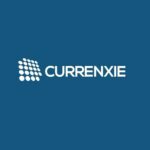 Currenxie helps the business community eliminate barriers to trade by offering efficient FX and cross border payment solutions. We focus on technology, innovation and client service. 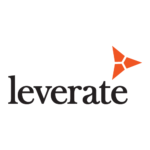 Leverate provides cutting-edge technological solutions for FX & CFD brokerages.Our best-in-the-industry solutions give financial brokers a professional and competitive advantage. Leverate’s products cover every need of the online broker from lightening fast live data feeds to robust risk management systems to keep your business profitable and a head above the competition. 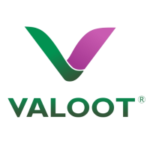 Valoot gives consumers the opportunity to select the currency of purchase prior to handing over their card. The solution sources the rates for the conversion straight from the FX market – no more hidden markups and commissions. 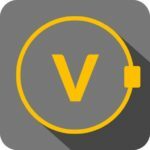 Valoot charges a small fee for providing the service, passing the vast majority of savings to the consumer and the merchant. 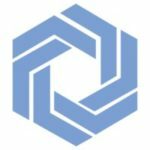 Bitspark is a remittance platform serving the Asia-Pacific region. 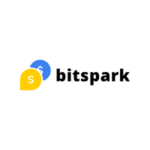 Bitspark provides the world first cash in cash out remittance platform for individuals and Money Transfer Operators to send money to emerging markets cheaper, quicker and to more destinations than ever before leveraging Bitcoin as the means of transmission. 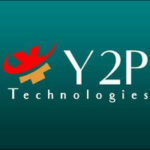 Yuan2Pay is highly respected in the foreign exchange and global payments industry, Yuan2Pay Technologies combines the wisdom, experience and expertise of an established firm. As an innovative and rapidly expanding financial service provider we specialise in solutions for the China market. 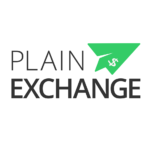 Plain Exchange is a platform that helps users sell leftover currencies and purchase other currencies from fellow university students. 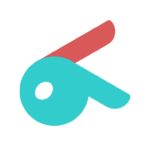 Users can accept other students’ offers or sell their currency at your desired rate having a comprehensive overview of all the offers available to help find the best deal. 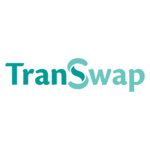 TranSwap is a platform that matches one’s foreign currency needs with other users at the mid-market exchange rate in an easy and secure way, helping users to save money. 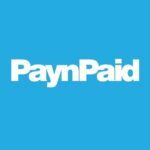 PaynPaid is a cross-border payments platform that enables businesses and professionals from over 200 countries to grow globally by facilitating seamless, cross-border payments. Additionally, corporations and marketplaces can rely on PaynPaid mass payout services to send funds to their beneficiaries worldwide. 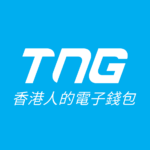 TNG Wallet is one of Hong Kong’s leading e-wallets with over 370,000 downloads and usage rate comprising around 5% of Hong Kong’s population. The mobile app features instant money transfer, forex, bank transfer, global bill payment and global SIM top-up functionalities. 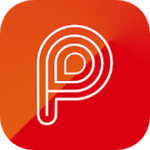 The app currently allows cross-border peer-to-peer payments in Nepal, Bangladesh, Thailand, China, Vietnam, the Philippines, Indonesia, Malaysia, Sri Lanka, India and Pakistan; with the launch in Singapore still awaiting regulatory approval. 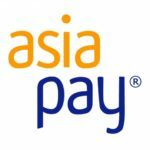 AsiaPay Limited is a leading ePayment, mPayment solution and technology vendor as well as merchant acquiring service player in Asia, strives to bring advanced, secure and cost-effective electronic payment processing solutions and technologies to banks, corporate, SMEs, charities and others in global market, providing integrated payment processing for comprehensive range of international credit cards and popular debit cards in Asia. 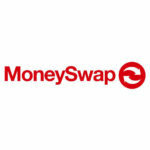 MoneySwap is a company traded on the London Stock Exchange (Stock code: SWAP.L) with its headquarters in Hong Kong. MoneySwap Limited, a wholly owned subsidiary, is regulated under Financial Conduct Authority (FCA), United Kingdom and is registered as a Small Payment Institution (SPI) for merchant acquisition and issuing payment instruments. Addweup is a developer of an excess money converter for freight passengers. The company develops an electronic device that helps passengers at airports to get their excess remaining currency converted, processed or gifted before returning to their home country via an online payback platform. 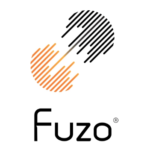 Fuzo is an online platform and wallet for mobile money, bitcoins and blockchain assets transaction. 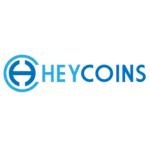 The company offers an embedded security element and eSIM platform which uses mobile virtual SIM card for secure virtual currency transactions. 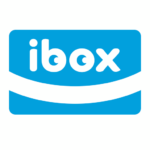 Ibox is a mobile payment service for acquiring banking cards that enables its users to run their businesses from anywhere. SIM card for secure virtual currency transactions. 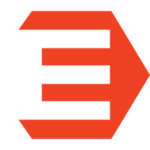 33 Financial Services Ltd. is a wholly-owned subsidiary of China 33 Media Group Limited. It is a financial services company and full service international prepaid card issuer based in Hong Kong. It offers Prepaid Card solution and Financial Products in order to facilitate the dynamic B2B and B2C market demand. It also offers consumer and commercial lending, risk management, marketing operations, customer service and information technology. ePaylinks is a retail and internet payment service provider including a bank card acquiring business, established in 1999. 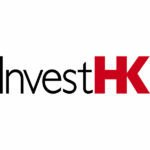 The company offers cross-border RMB e-trade settlement services through service network in Hong Kong. 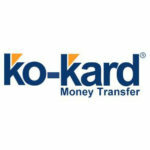 ko-kard is an e-wallet prepaid card management program, built over a powerful payment distribution solution. 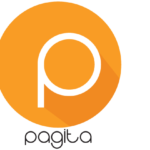 Pagita is a mobile application which is built following encryption techniques to ensure the security of transactions. 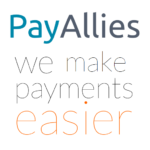 PayAllies is a payment system that process cashless transactions leveraging the current widespread mobile technology and a competitive price model, improves the overall performance of the current payments systems for electronic transfers over the traditional payment channels, providing inclusion and accessibility, focusing on emergent economies. 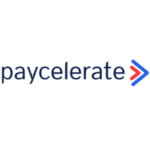 Paycelerate is a service platform that uses a marketplace model to match supply and demand of short-term working capital. It operates discrete marketplaces between buyers and their suppliers where parties an agree to deals to accelerate payment of invoices. PayMe from HSBC is a simple, secure and social way to pay, and will be available to everyone in Hong Kong, no matter which local bank you use. 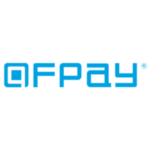 QFPay Science & Technology provides small- and micro-sized businesses with mobile payment technologies and value-added services. It enables small and micro businesses to use mobile payment technologies. 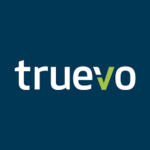 Truevo Payments is a licensed Financial Institution with full Visa & MasterCard membership. We offer a range of payment services across multiple channels. Our solutions are tailored to businesses of all sizes, who are looking to reach, engage and transact with consumers wherever they are, on whatever device they may be using. Some of our core services include e-commerce, mobile point-of-sale, virtual point-of- sale and original credit transaction. 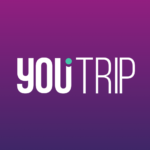 Yintran Group is a Hong Kong-based, financial technology development company that has developed the money transfer network. This network allows users to transfer money, via the Internet. The company was established by veteran legal professional, business owner, engineer, and banker. 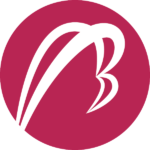 BOLA is a technology company reinventing insurance experience for the increasingly savvy consumers. We lead the region in insurance technology development by applying state-of-the-art technologies into our product and help bring customer experience to a whole new level. Insurance is made easy and hassle-free. CCW is committed to providing the highest standards of service possible; always working for the best interests of our customers. By blending exemplary service with cutting edge technology, we aim to simplify all aspects of insurance in Hong Kong and give our clients access to the widest range of coverage options currently available within the market. Operates in Silicon Valley and Hong Kong, Gen Life is initially operating as an R&D Center of Excellence collaborating with leading insurers. 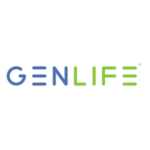 Gen Life uses Artificial Intelligence, Distributed Ledger Technology, and the cloud to deliver the highest quality risk management, lowest distribution and transaction cost whilst delivering the most engaging and frictionless customer experience. 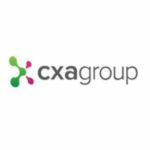 CXA Group is a private workplace insurance and wellness marketplace. It transforms a company’s current healthcare spend into personalized benefits and wellness programs. Employees can select a mix of insurance and wellness services from a range of providers to suit their individual needs. Companies purchasing insurance coverage through CXA’s brokerage receive the platform at no additional cost, together with its data analytics as well as flexible benefits and workplace wellness administration. 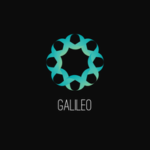 Galileo Platforms is a technology startup with a vision that might seem like heresy. To bring life to the mundane. Using client centred design. And technology that will change the world. Life Insurance Reimagined. 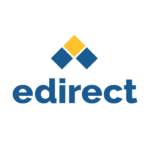 Edirectinsure Group operates leading online insurance platform in Asia, offering non-life insurance to consumers at a price they can afford, in a language they can understand in a fastest, easiest and most flexible way. 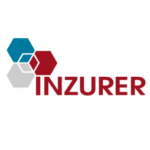 Inzurer is an online platform for Insurance comparison, advisory, and sales with AI automatic underwriting and pricing. 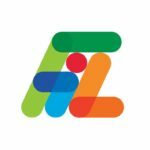 It offers services including AI automatic policy underwriting, AI automatic insurance product pricing, e-policy management, and smart automatic renewal which are available in web, mobile and app. 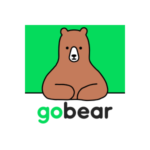 GoBear is an online comparison portal that provides various products of insurance and finance. 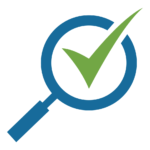 It offers consumers a free and transparent comparison process- based on their financial needs. 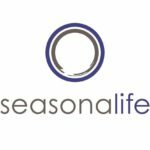 Seasonalife is the first insurance robo-advisor in Asia. Seasonalife is an online platform for millennials to research, compare and purchase insurance products in a smarter way. The company aims to consistently deliver high-quality advice that can be scaled at a much lower cost compared to traditional distribution channels. 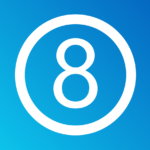 8 Securities is a leading online and mobile investing service in Asia with offices in Hong Kong and Tokyo. 8 Securities’ portfolio includes a robo-advisor service and a mobile stock trading app. 8 Securities was the first in Asia to follow the lead of notorious US-based stock trading app Robinhood and offer no-commission trading. 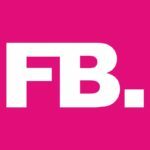 FinFabrik is a financial technology company that combines comprehensive business advice with delivering tailored IT solutions – all under one roof. The company explores and defines strategy and operations with the client; builds technology, and runs infrastructure allowing businesses to focus on what is most important: the customer. 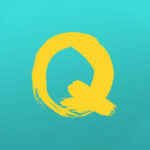 Quantifeed is leading provider of digital wealth management solutions to financial institutions in Asia. 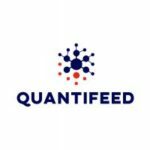 Quantifeed’s automated investment platform allows banks, brokers and wealth planners to offer their customers a digital investing experience under their own brand. 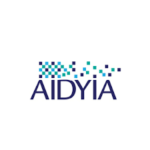 AIDYIA was founded in Hong Kong in October 2011 by a team of computer scientists and financial market veterans. They deploy artificial general intelligence (AGI) technology to identify patterns and predict price movements in global financial markets. 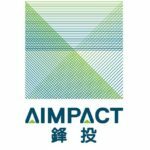 AIMPACT developed powerful functions on its platform covering investor relationship management, equity screening, fund searching, online and face-to- face networking, online cardholder management as well as jobs matching system, in particular for the finance sector. 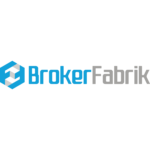 BrokerFabrik is an all-in-one software that integrates a unique client trading experiences with a robust operational backbone. The software runs on a flexible modular architecture allowing practical customization to perfectly fit unique requirements. 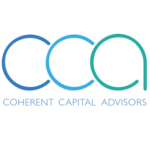 Coherent Capital Advisors provides a web-based analytics and advisory platform focused on asset & liability management, risk & capital management, and advanced analytics. 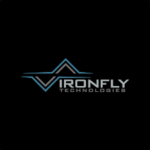 Ironfly Technologies is a trading platform. It provides a combined order and execution management system for equities and equity derivatives. 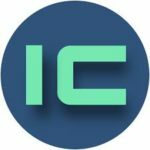 Iwaitou is an investment platform. It is a hedge fund management and wealth management in the United States. Iwaitou helps Chinese investors prosperously navigate the U.S. equity markets. 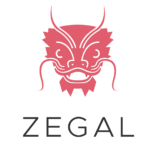 They provide personal portfolio advice, investment insights and recommendations, a members-only hedge fund, and regular in-person events throughout China and Hong Kong. 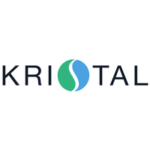 KRISTAL ADVISORS (HK) LTD (Kristal) powered by O2O is an AI- powered online asset management platform. The company is licensed by the SFC to carry out Advising on Securities and Asset Management regulated activities. 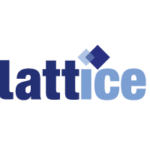 Lattice is an intellectual property (IP) driven capital-markets FinTech company, focusing on developing front-office portfolio decision-support platform that enables return, risk and cost-aware portfolio investment processes with analytical precision. 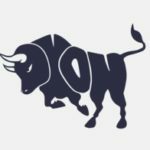 Oxon Consulting is a professional provider of industry solutions and custom services to financial institutions and asset management firms. The company offers consulting services for the building of portfolio analytics reporting platform (performance database, portfolio analytics reporting, factsheet production and cloud-based report distribution solutions) to asset management firms and pension plan sponsors. Oxon also offers a number of pragmatic tools for performance and portfolio analytics reporting. Prive Managers is a software solution company. It provides an online platform for wealth management, asset allocation, and product structuring tools to advisors, wealth managers, and other clients. 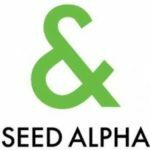 Seed Alpha focuses on helping investors outperform the market with innovative tools that solve common problems while fitting into existing workflow. The company brings the best technology practices to the financial services industry through research compliance and information management. Seed Alpha is established to address the challenges faced by investment managers, brokers, research providers globally. 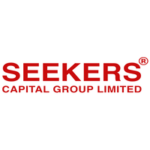 Seekers Capital Group Limited is a Pan-Asian asset management organization that specializes in providing investors with investment opportunities and asset management services. Seekers Advisors H.K. Limited is an SFC Type 9 (Asset Management) licensed entity. The company’s services are specifically tailored to meet the needs of HNW, professional and institutional investors looking for superior risk-adjusted returns. SmartAlpha is an online data and portfolio management platform dedicated to quantitative investment strategies, including smart beta and risk premia indices, the company caters mainly to large institutional investors like sovereign wealth funds, pension funds, private banks and family offices. It aims to improve transparency and access to data in the fast-growing quant index market. 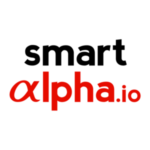 SmartAlpha acts as a marketing platform for index providers, and an investment management platform for professional investors. 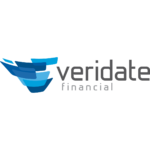 Veridate Financial is a Hong Kong-based provider of fund administration and back office services to private equity funds and hedge funds in addition to consolidated reporting services to family offices. 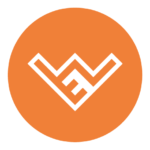 Veridate’s mission, in conjunction with its award-winning technology partner, is the end-to-end automation of wealth management administration through the deployment of advanced financial technology. 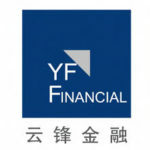 YFF (formerly known as Ruidong Group Co. Ltd.) listed on the Main Board of HKEx. In line with the business development, the Group’s subsidiaries are participants of the China Exchange and hold various types of financial securities licenses granted by the Hong Kong Securities and Futures Commission. 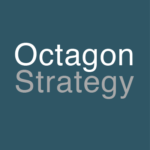 Octagon Strategy Limited is a privately-owned company specializing in commodity and digital asset trading across international markets. They offer services in the finance industry with market insights, network of relationships, trading acumen, and trading strategies. 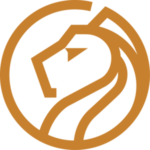 Lion Finance is a fully fledged team whose members are specialized in investment, information origination/aggregation, and machine-learning recommendation. Based in Hong Kong, one of the most vivid financial markets in the world, we stand at the frontier of the fast-changing global market, willing to make “investment” easy to everyone. Contineo is the first industry supported, open messaging network for private banks and wealth management firms to access issuers of structured products. 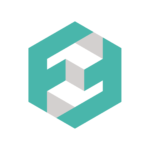 Contineo provides multiple ways to connect, multiple APIs to choose from, and multiple issuers on network. 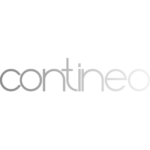 Contineo’s technology provides clients options and access, and also standards to allow rapid connectivity and the means to integrate services directly into their front, middle and back-office systems. 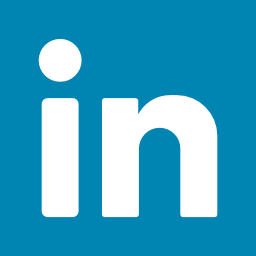 The company also works with other certified technology vendors to connect their products to its network. 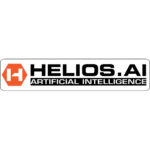 Helios is an artificial intelligence platform. It converts complex data into actionable strategy. They use machine learning, statistical modeling, and applied decision theory to deliver artificial intelligence solutions for their clients. 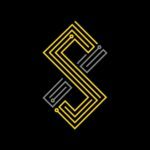 Sentient Technologies is a developer of artificial intelligence software. The company uses Artificial Intelligence (AI) technology and distributed computing to deliver services to complex problems in a wide variety of fields. 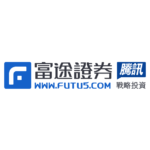 Futu Securities International (Hong Kong) Limited provides services to investors engaged in the trading of securities listed on the Hong Kong and US stock exchanges. The company provides services to support the front, middle and back office functions of securities companies. MoneyHero is an online comparison platform for financial and insurance products. It offers credit card comparison, personal loan comparison, mortgage comparison, and insurance comparison. 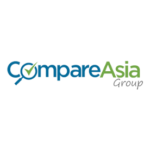 CompareAsiaGroup is Asia’s leading and fastest growing financial comparison platform, with a presence in Hong Kong, Indonesia, Malaysia, Philippines, Singapore, Taiwan, Thailand and Vietnam. CompareAsiaGroup offers a comprehensive overview across various financial products, and is a one-stop solution for peoples price comparison needs in Asia. The company works with over 60 partners in the region, including Allianz, American Express, ANZ, Axa, DBS, HSBC, Generali, MayBank and Citi Bank. 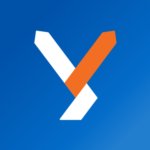 YBEX is a young and fast-growing Hong Kong-based startup in the FinTech space, which is a marketplace for foreign exchange services that finds, compares and gets the best services and rates for users’ remittance and money exchange needs. Lenddo is a technology company that uses non-traditional data to provide credit scoring and verification for the emerging middle class around the world. 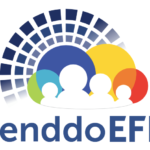 Lenddo has developed its patented technology based on four years of actual online lending experience that included collection, analysis and processing of billions of data points. The Lenddo Data Science team uses advanced machine learning techniques to build predictive algorithms. 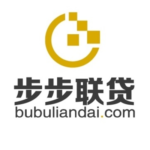 WeLab is a fintech startup operating a number of online lending platforms including Wolaidai, one of China’s leading mobile leading platforms, and WeLend, Hong Kong’s leading online lending platform. 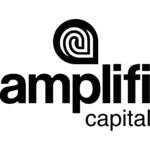 Amplify Capital by AMP Credit Technologies serves needs of small businesses through banks and business service providers. With AMP’s innovative credit scoring and loan servicing platform, their partner institutions can make capital easily accessible to small businesses with minimal development effort or investment and on terms that are fair and responsible. 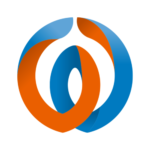 GoLend Internet Finance is a P2P lending platform featuring Hong Kong mortgage loans, connecting borrowers and investors directly. 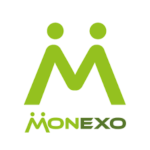 Monexo is an online P2P lending marketplace with the goal of providing superior customer experience and removing the friction in the borrowing process with use of robust technology. 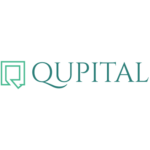 Qupital is an online invoice financing platform. It allows companies to raise finance against their receivables by connecting them with investors interested in a new asset class. 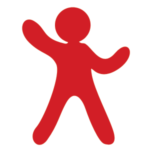 SimplyGiving is an online fundraising platform enabling supporters to fundraise for their favorite charity or cause. The platform aims to make donating to charity easy; to connect people to great causes; to encourage online communities to help change lives, and to ensure nonprofits do not miss out on the opportunities offered by new technology. 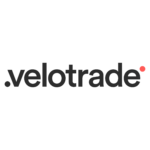 Velotrade provides a web-based platform which brings together businesses willing to sell their trade receivables to investors willing to advance funds. FringeBacker is the crowdfunding platform. It is providing various options for online fundraising including reward-based crowdfunding for projects, to direct fundraising for charities, to empowering people to start their own peer-to-peer fundraisers. FringeBacker also facilitates creative arts, innovative industries and charitable organizations to raise money efficiently. 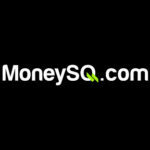 MoneySQ is a fundraising and lending platform. It is involved in finding various ways to utilize financial technology resources to improve the online lending experience. 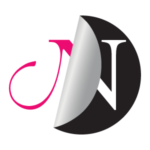 Next Chapter is a Hong Kong-based rewards-based crowdfunding platform for female entrepreneurs and women-owned businesses. 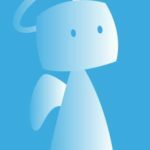 Crowd Angels offers omni-sourcing for believers. 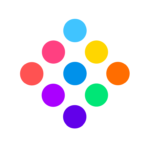 The solution combines integrated crowdfunding and crowdsourcing in a Platform as a Service model (PAAS). 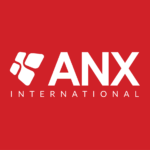 ANX International is a fintech company specializing in digital currency and blockchain technology. ANX aims at being a one- stop solution that merges blockchain technologies with traditional payment networks in the new digital assets ecosystem. 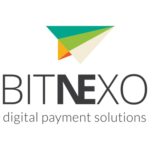 The company’s portfolio includes ANX Blockchain Solutions, ANX Payment Solutions, ANX Next Commercial Solutions. 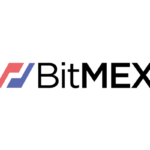 BitMEX is a real-time, cryptocurrency derivatives trading platform for professional investors. It provides currency futures trading, stock derivatives, and other financial products. The platform helps its users speculate on the future values of digital currencies. With a special focus on China, it aims to help bitcoin-savvy Chinese users gain access to the international markets. It also operates in Europe, South Korea, and Japan. Bitmex charges a varying rate as commission on each trading transaction. 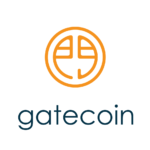 Gatecoin is a regulated online trading platform for cryptocurrency and blockchain assets. We enable individuals and institutions around the world to trade and invest in bitcoin, ether (ethereum) and other financial assets linked to blockchain technologies. BitNexo helps cross-border SMB commerce companies to pay for goods and services between Asia and Latin America quickly, securely, and with low fees by using blockchain technology. bitSIM puts MobileMoney, Bitcoins & Blockchain Assets on top of any existing SIM card enabling Bitcoin transactions between anyone, anywhere, on any phone, any time. 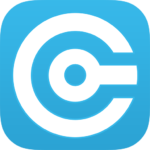 CoinDirect is a software-as-a-service (SaaS) company that facilitates payments in bitcoin. The ompany provides the matching of customers to products, invoicing, facilitating payment collection, and confirming the transaction all without ever having access to or holding any Bitcoin. 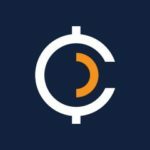 CoinSimple gives the benefit of a Bitcoin payment processor and a secure, private wallet in one. Users can connect their CoinSimple account to the Bitcoin wallet of their choice and begin invoicing customers. Cryptonator is an all-in-one online cryptocurrency wallet which supports multiple cryptocurrencies such as Bitcoin (BTC), Litecoin (LTC), Dogecoin (DOGE) and others. It enables fast and easy direct transactions and allows instant exchange between different cryptocurrencies in one personal account. OKCoin is a digital asset trading platform. It is the largest Bitcoin company headquartered in Beijing, China with an upcoming international office based in Hong Kong. OKCoin is committed to operating the largest Bitcoin exchange and using blockchain technology to dramatically improve payment systems. 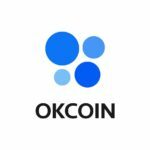 OKCoin was founded in 2013 and has raised US$10mm in investments from Ceyuan Ventures, Mantra Capital, VenturesLab and other notable private investors including Silicon Valley investor Tim Draper. 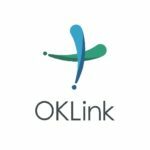 OKlink provides bitcoin-based cross-border transfer service which allows users to send national and digital currencies across borders free of charge. 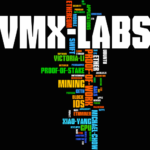 VMX Labs is a blockchain startup in Hong Kong focusing on GPU Mining, Ethereum DApps. 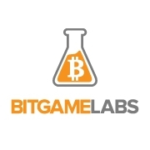 Bitgame Labs is a startup with two key product sets: – Bitcoin Merchant Services, enabling merchants to accept payments from every country in the world in bitcoin, with absolutely no currency risk – B2B technology products for gaming and sports trading in virtual currencies. 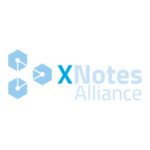 XNotes is an award-winning Distributed Ledger Technology, featuring a modern Blockchain-based open and flexible architecture, built on the most reliable enterprise frameworks. 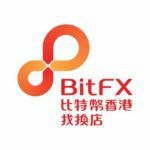 BitFX is a one-stop bitcoin exchange offering bitcoin retail services throughout Hong Kong, as well as conventional online bitcoin trading services via mobile and web. 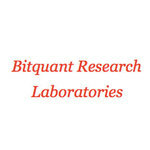 Bitquant Research Laboratories is mom-and-pop Hong Kong-based financial technology research laboratory developing technologies for local angel investing, trading between Africa and China, and for trading options and futures for Hong Kong equities and digital currencies. All of our software is open source and available through our GitHub repository. Neat is a mobile current account solution that allows users to follow their finances, set saving goals and have a 100% digital banking experience. It is designed for the millennial generation and will come with a MasterCard for online and offline shopping. 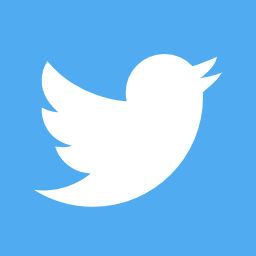 The service is currently in its beta stage and is releasing invites to its waiting list. You Technologies Group Limited is a company dedicated to creating the best digital banking experience for consumers in Southeast Asia. Their mission is to bring world’s best technological innovations to financial services across Asia. We believe the future of financial experiences will be defined by these core elements: design for the mobile generation, relentless focus on customer experience, and using cutting-edge big data applications to delight customers. 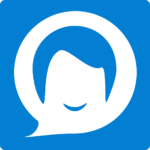 Clare.ai builds white-label chatbot to help banks provide a more personalized banking experience for retail customers. 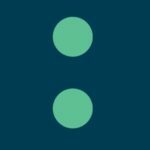 The company’s algorithm is pre- trained with over 500,000 questions in 4 plug-n-play modules – customer service FAQ, appointment making, personal financial management and internal enquiries for IT and HR. The chatbot is also platform-agnostic. 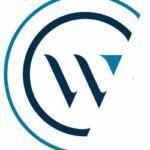 WeConvene is a platform for the finance community aimed at revolutionizing how interactions between investors, corporate and the sell side community are managed, measured and evaluated. WeConvene brings both the buy side and sell side on to a common platform; streamlining corporate access booking, eliminating the need for email, and returning to portfolio managers, analysts and sales people their most valuable asset. 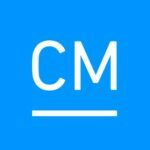 CustomerMatrix is the artificial intelligence for banks and insurance companies. They are a founding member of the Cognitive Computing Consortium with IBM-Watson. It offers a market-based cognitive computing platform, it helps companies capture hidden revenue opportunities, by recommending specific actions for customer- facing employees and placing recommendations. 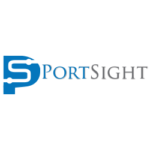 Portsight is a platform to empower general public to track their total assets, reach their financial goals with concrete plan, gain insight in their assets and investment portfolio, and access to high quality financial advice and products. APrivacy is an award-winning fintech company that provides the banking and finance industry with an information security and tracking service. 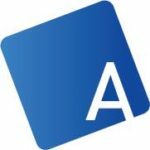 APrivacy’s patented solution allows bankers to communicate and share information with their clients using the devices they prefer (iPhone, Android, etc.) via the channels they prefer (Gmail, Outlook, Dropbox, etc. ) and the medium they prefer (email, PDF, PPT, Word, Excel, etc.). 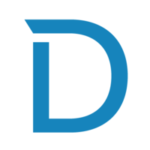 DemystData provides an attribute platform that works with data sources, including telcos, social, ID, fraud, websites, text, news, logs, and more for the creation, hosting, and delivery of actionable attributes. It helps organizations to unlock financial services through the use of data, decisions, and infrastructure. 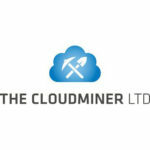 The Cloudminer is a mining and natural resource analytics platform. The company specializes in project evaluation, analytics, and origination within the natural resource sector. It offers a suite of applications that have been developed by sector specific professionals to provide asset owners, advisors, investors, and governments with a simplified solution to evaluate assets within an environment that maximizes the use of data from across every commodity market. 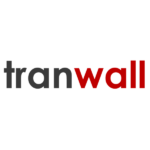 Tranwall, an innovative company focused on building trust in the global payments industry by putting transaction control in the hands of every consumer, also creating technologies that address both existing and emerging threats in the global payment industry, with a specific focus on ensuring convenient, effective, scalable and easy to implement solutions. 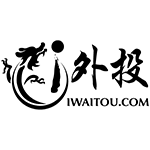 Vaultarch is a provenance site for collectible card games. Trading cards are vulnerable to theft & loss, hard to insure, risky to buy and sell over the internet, and exposed to loss of value from counterfeiting. Owners can protect their cards by logging images of valuable cards into Vaultarch database. The solution will extract a fingerprint from the fabric of the card, making it unique, and timestamped as existing today. 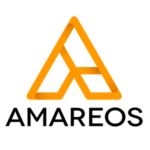 Amareos is a leader in Financial News Intelligence. Combining our unique crowd-sourced sentiment data with in-depth research, we give our clients the edge by providing them with innovative insight into the drivers of global markets. 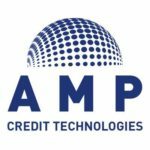 AMP Credit Technologies is a venture-backed, growth-stage, financial technology company focused on the burgeoning “alternative finance” space. AMP’s patented loan origination and automated portfolio management processes and technologies allow for the fast, efficient, and profitable provision of short-term, unsecured loans to traditionally underserved micro, small and medium-sized enterprises (MSMEs). 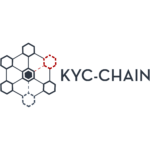 KYC-Chain is a novel platform built over the convenience and security of distributed ledger technology, allowing users to manage their digital identity securely, while businesses and financial institutions are able to manage customer data in a reliable and easy manner. Dragon Law provides a web app that allows clients to draft legal documents using its simple, Q&A interface. Chekk is a place to store and manage all kinds of information. It is a data storage and sharing tool, mobile visual cards service to manage personal and professional brands and an aggregator of emails, news and social networks. 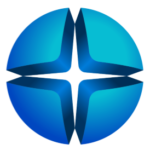 PassKit connects infrastructure CRM systems, loyalty management software, POS systems, and locations to the latest consumer facing mobile platforms. Our proven, enterprise-grade infrastructure, enables businesses to instantly and continuously leverage all of the latest customer engagement technologies – making every micro-moment of the customer journey matter. 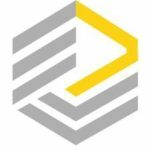 Enuma Technologies is the engineering team every company wants in their back pocket – an elite group of passionate experienced professionals who thrive on finding solutions to today’s toughest engineering challenges; fintech, blockchain, VR, connected hardware, cybersecurity etc.. Enuma’s raison d’être is to develop complete solutions (backend, frontend, middleware) in tight timeframes to get ahead of your competitors, and then pass on key knowledge building blocks to your in-house engineering team for further development. 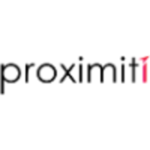 Proximiti is a location-based service and analytics platform to telecommunication service providers, banks, sports, and media firms. The SuperCharger is the first FinTech accelerator program dedicated to both startups and more established global companies aiming to capture the Asian growth market. They are sponsored by Standard Chartered Bank, Chinese online giant Baidu, and coworking space operator TusPark Global Network which has produced 19 IPOs through its accelerator programs. Betatron is a startup accelerator programme providing US$30k funding and mentorship from experienced entrepreneurs and industry experts, to help optimize and scale your startup. 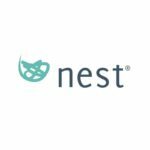 Nest is a full service early-stage venture capital firm focused on helping startups and talented founders from around the world build businesses that apply and commercialise innovation.Nest partners with leading corporations (OCBC, DBS, Infiniti and others) to run a series of mentor-driven accelerators within the healthcare, fintech, insurance, blockchain and smart cities &mobility verticals. Designed to support the needs of high potential and fast growth startups, these programmes include a unique mix of resources that enable entrepreneurs to build and scale their businesses rapidly.Nest is present in Singapore, Hong Kong, Nairobi, London, Paris, Bangkok and New York. FinTech Innovation Lab is an annual program, providing a platform for early and growth- stage companies to develop, trial, and prove their proposition. It is run by the New York City Investment Fund and Accenture for early and growth stage companies that have developed technology products targeted at financial services customers. IC Studio partners with talented and passionate entrepreneurs to build tech-based companies; accelerating the process of venture-building by turning ideas into sustainable, valuable businesses. 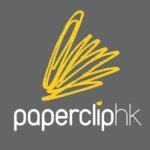 Paperclip is Hong Kong’s first dedicated Startup Campus. 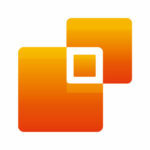 Paperclip provides space, mentoring and education to innovative entrepreneurs. Our mission is to raise Hong Kong’s Startup standards. Paperclip uniquely combines a Startup Academy with Work Space. The academy focuses on the lean startup methodologies and business model canvas tools. 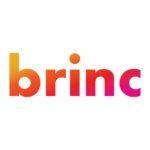 Brinc is an ultra hands-on hardware accelerator that supports entrepreneurs looking to unlock the world’s data through connected solutions. We offer comprehensive programs and services tailored for hardware startups looking for speed, access and the know-how to build successful companies. 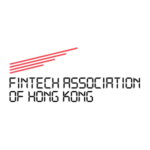 The FinTech Association of Hong Kong (FTAHK) is an independent, not-for- profit, member driven association representing Hong Kong’s FinTech community. 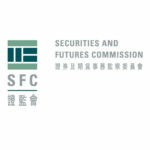 The Securities and Futures Commission (SFC) is an independent statutory body set up in 1989 to regulate Hong Kong’s securities and futures markets. We derive our investigative, remedial and disciplinary powers from the Securities and Futures Ordinance (SFO) and subsidiary legislation. Operationally independent of the Government of the Hong Kong Special Administrative Region, we are funded mainly by transaction levies and licensing fees. 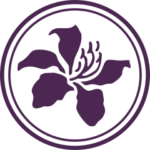 Established in July 2000, InvestHK’s vision is to strengthen Hong Kong’s status as the leading international business location in Asia. Our mission is to attract and retain foreign direct investment which is of strategic importance to the economic development of Hong Kong. In all our services, we apply the following core values: passion, integrity, professionalism, customer service, business friendliness and responsiveness. The Office of the Commissioner of Insurance (“OCI”) is the regulatory body set up for the administration of the Insurance Companies Ordinance (Cap.41) (“ICO”). The OCI was established in June 1990. The Office is headed by the Commissioner of Insurance who has been appointed as the Insurance Authority (“IA”) for administering the ICO. 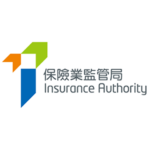 The principal functions of the IA are to ensure that the interests of policy holders or potential policy holders are protected and to promote the general stability of the insurance industry. 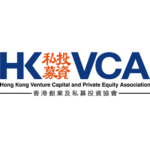 The Hong Kong Venture Capital and Private Equity Association was established on November 12, 1987 with the objectives of promoting and protecting the interests of the venture capital industry in Hong Kong. The Association was formed based on a recommendation in the Working Party of the Hong Kong Association of Banks’ study of venture capital and has been incorporated as a company limited by guarantee. 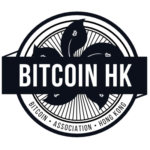 The Bitcoin Association Hong Kong stems from a group of people who started to discuss and promote Bitcoin in Hong Kong in the summer of 2012. As the group of people and Bitcoin grew the enthusiasts began to formalize and organize themselves to further promote the use of Bitcoin and related technologies in Hong Kong.